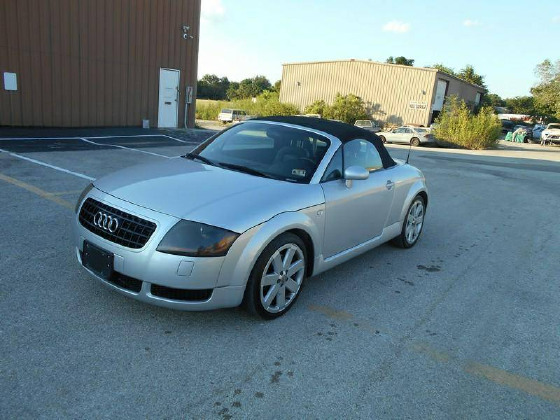 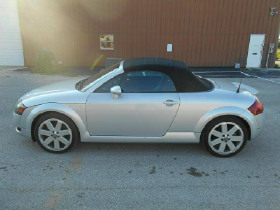 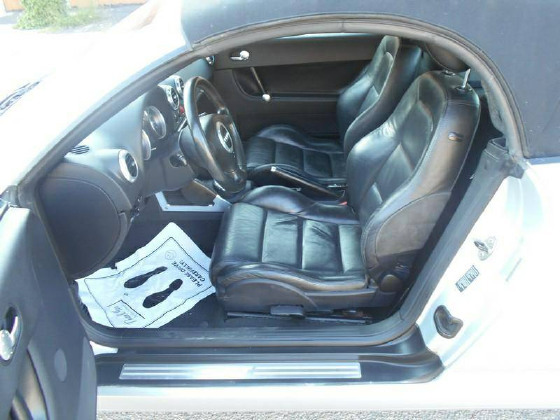 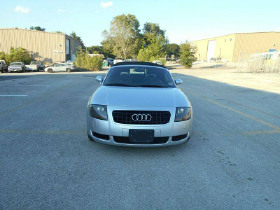 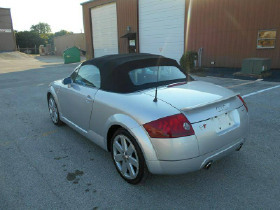 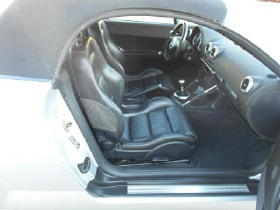 I'm interested in the 2003 Audi TT 1.8T you have listed on ExoticCarList.com for $6,500. I would like to know more about this vehicle. 2003 Audi TT convertible Quattro(AWD) 6 speed manual transmission 1.8 liter turbo engine leather seats power windows and locks cruise control CD player Bose sound system has 98k miles great tires just had the oil change with new timing belt and water pump kit with all the belts and pulleys and put new cooling fan on it ,runs and drives great clean Texas title clean carfax asking $6500 please call.